Super excited to share that "PALMS" has been selected as a regional semi finalist in this years Bombay Artisan Series. Openeing exhibition party will take place at Duran Mashaal Gallery in Montreal on October 5th. 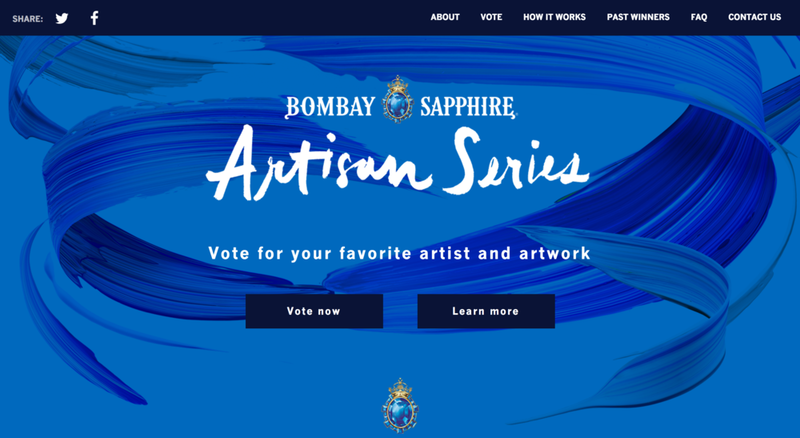 I would be forever grateful to anyone who could take a second to vote via the Bombay Sapphire website. THANK YOU!